For over 150 years, The Langham, London has enchanted royalty, dignitaries, and celebrities. Renowned for its legendary service, Europe’s first “Grand Hotel” continues to reign from London’s West End. 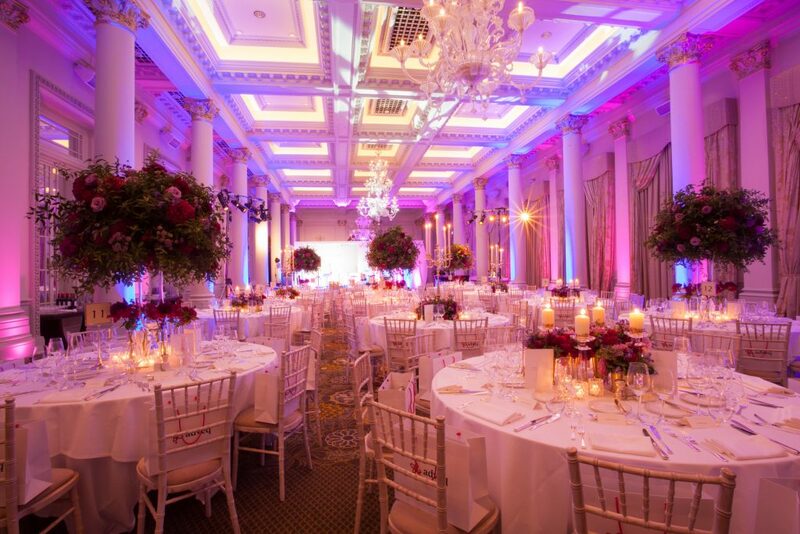 The Langham, London is proud to be one of the most historic meeting venues and event spaces in London. Many wonders have been unveiled here and many luxurious occasions celebrated in The Langham’s long and illustrious history of hosting lavish events since 1865. Today, the Grand Ballroom has been lovingly restored with sparkling crystal chandeliers and delicate period details to echo its rich heritage. You will be impressed by The Langham’s talent to cater to modern business needs; seamless service which anticipates your every requirement with flexibility and flair. From intimate gatherings in the charming Private Carriage Rooms to extravagant banquets, The Langham promises to create a magical occasion that will be talked of for time to come. Guests will enjoy a unique dining concept for corporate meetings and conferences, incentives and social events with all the Chez Roux hallmarks of classic French cuisine with a modern twist.